Are Caffeine and Soda Safe to Consume During Pregnancy? 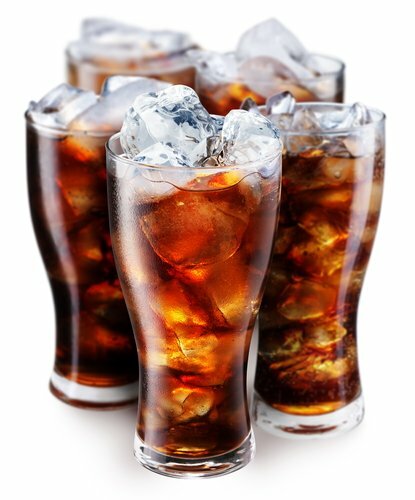 Q: Are caffeine and soda safe to consume when trying to conceive and during pregnancy? How much caffeine is too much when trying to conceive and during pregnancy? A: Many sodas contain caffeine, but during pregnancy it's recommended you don't have more than 300 mg caffeine a day when you TTC and during pregnancy. A study published in January 2008 concludes that an intake of 200 milligrams or more per day, representing two or more cups, "significantly increases the risk of miscarriage."